The Kindness Elves for Sale! *ALL SOLD OUT FOR 2015! * So sorry to disappoint. 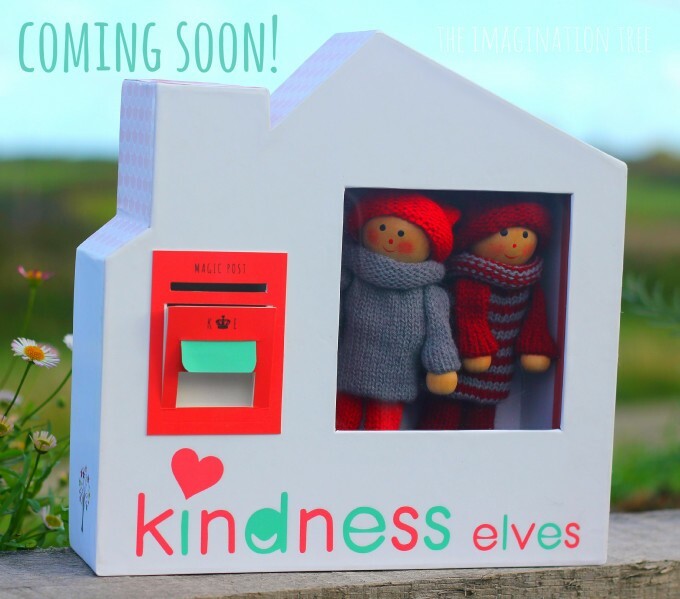 The Kindness Elves are coming to life as my first ever product for sale through The Imagination Tree! 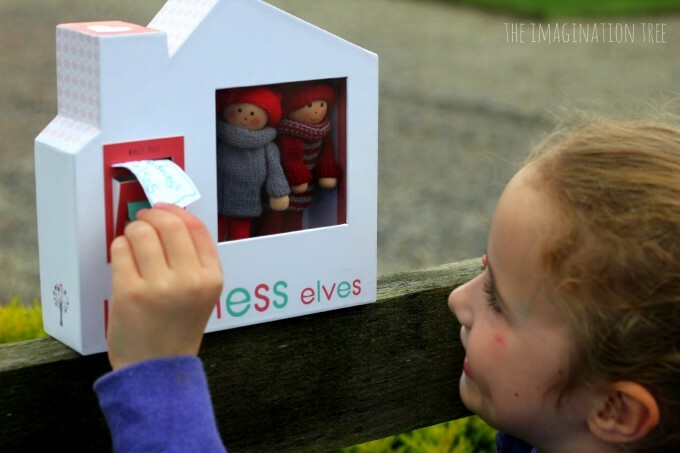 Two years ago I first came up with the idea for The Kindness Elves and since then the tradition has spread like wild-fire around the world and become so popular, featuring on other blogs and even appearing on a US news show on tv! 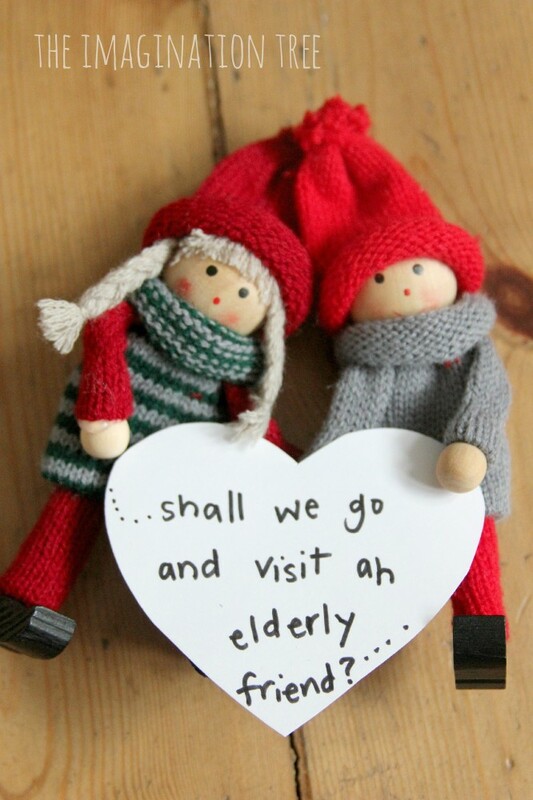 My own kids adore the friendly little elves and regularly talk about them, asking when they’ll be visiting next. I love the positive impact our little friends are having and the open-ended way that the tradition can be tailored to each family or school setting. 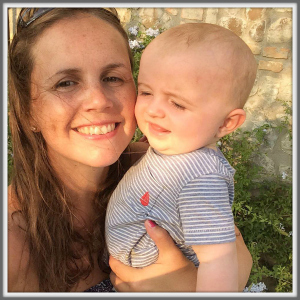 You can read all about The Kindness Elves tradition in our original post here. 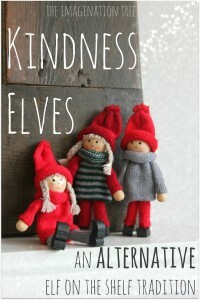 Ever since we first shared the idea, you’ve been asking where you can get your own Kindness Elves and I’m thrilled to say I’ve got some for sale! 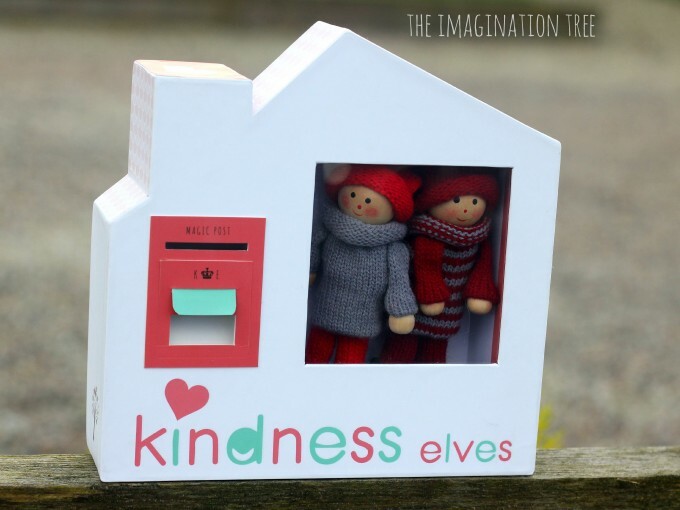 This year I have been working with a fabulous designer to create a magical elf house with a working mail box for sending and receiving Elf Mail. These houses are beautifully hand-crafted and durable can even be doodled on inside by your child to add more details too. This year we will be running the Kindness Elves project for 12 magical days of Christmas, instead of every day of December, to give us all a little more time to get stuck into the experience and not be overwhelmed by the time we get to Christmas day! These 12 days will run from December 12th-24th and we will share all our ideas over on The Kindness Elves FB page and my Instagram account. Be sure to follow along and share what your elves are up to as well! A beautifully hand-crafted magic house with a working mail box for sending and receiving Elf Mail! The cost for the Kindness Elves in their little magic house is £15 plus postage and packaging. When I’ve finished ironing out all of the packaging details, I will be able to give the specific postage and packaging costs for each delivery area. I’ll keep you posted ASAP! 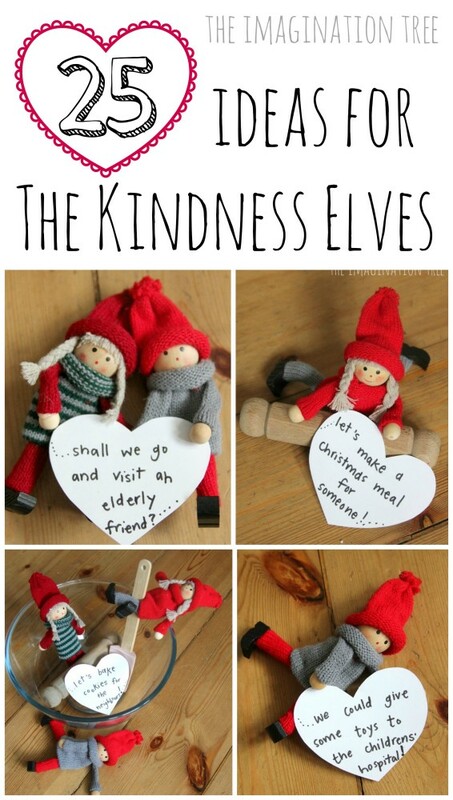 .In the meantime, if you wish to get some ideas ready for ways to use the Kindness Elves with your kids or class, here is a comprehensive list to get you started! We are currently OUT OF STOCK for The Kindness Elves this year! Next year we will be selling them earlier in the year (as kindness is not just for Christmas after all!) and you can be among the first to hear about them, before I post them for sale on the site, by joining our email list. Simply leave your email below or email it to us at elves@theimaginationtree.com with REGISTER MY INTEREST in the subject line. Can’t wait to do more kindness sharing with you all in 2016 too! 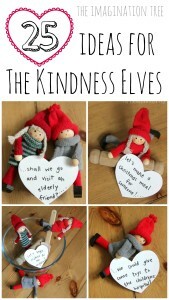 The Kindness Elves Accessories Kit! Just a thought after being inspired by your kindness elves – if families already have a naughty elf then he could still come but learn how to behave kindly , it is a powerful way to turn it around. Father Christmas sends my children an elf to teach how to be kind and helpful . He leaves notes about what he has noticed the children doing well each day. We have made our own elf ( not scary ) and every time he does something naughty each night the children love showing him what to do which is the kind or helpful way…e.g. if he has put marshmellows in his cereal bowl they think it is so funny that he doesn’t understand what is a good breakfast and chat away about the right thing to do. He leaves them a note listing all the good things they have taught him over the weeks Santa has sent him to stay with us before he leaves and they are so proud of the little things they have done which make all the difference . Thank you for your posts they always make me think and inspired . 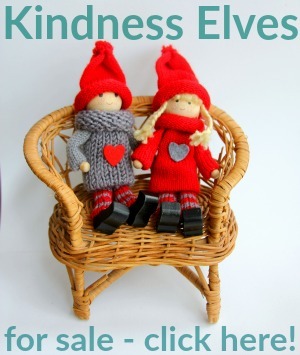 Please put me on the list for the Kindness Dolls for 2016. Just found these sweet elves … and they are sold out! Please let me know when they will be available again. Thanks! please alert me when the kindness elves are available again! thanks! So bummed to have missed the 2015 opportunity, but looking forward to the Kindness Elves of 2016! I would love to know when you have Kindness Elves back in stock. What a marvelous idea! I’d love to do this with my wee ones next year. Precious.